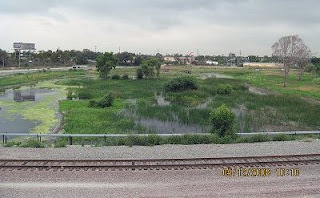 This refurbished marshlands, courtesy of the Sanitation Districts (poo processing plant) is located right down the street, traveling east on Sepulveda Blvd. 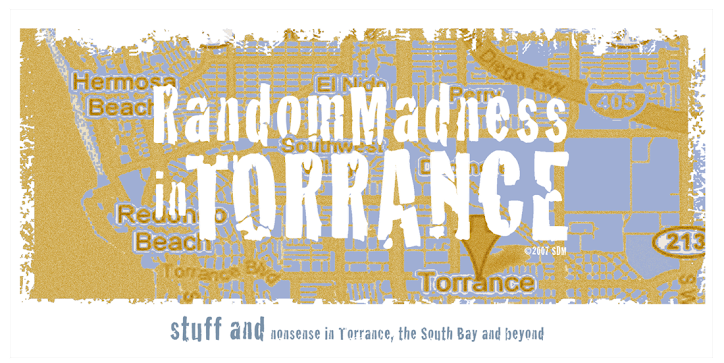 The Bixby Marshlands is just off the 110 freeway and a stones throw from a Target store. Located at 24501 South Figuerora Street, Carson, CA 90745, it's a lovely little patch of nature in the middle of the city.